As house cleaning needs become sophisticated day by day, homeowners have to invest in powerful cleaning appliances. An automated vacuum cleaner is among the devices that can make their cleaning tasks easier. 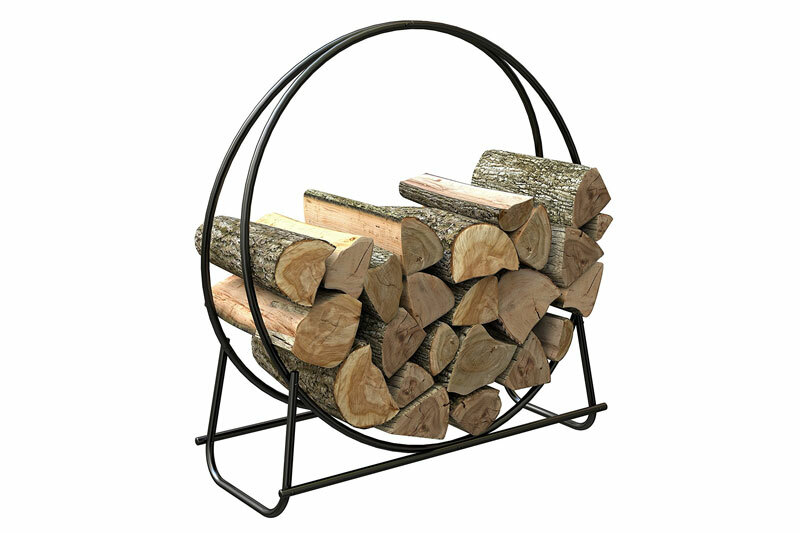 However, they have to choose one with features suited to the design of their homes. Discussed below are ten of the best smart robotic vacuum cleaners. 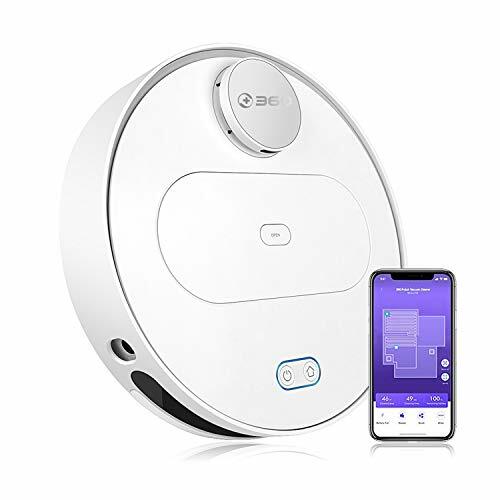 Voted as the Best Robot Vacuum of 2019″ by Digital Trends, Eufy Boost IQ is a powerful self-charging robotic vacuum cleaner. The appliance comes with an anti-scratch tempered glass-top cover for protection and BoostIQ™ Technology for increasing suction power within 1.5 seconds. 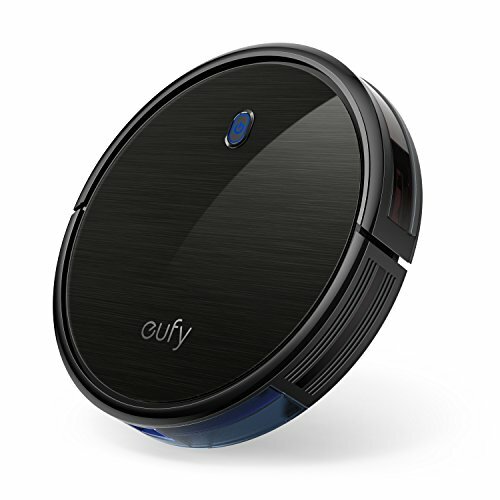 Eufy Boost IQ boasts of a slim design and extra vacuuming strength for the best cleaning results. The vacuum cleaner features drop-sensing tech to avoid falls and an infrared-sensor for evading obstacles. Eufy Boost IQ also recharges itself automatically. 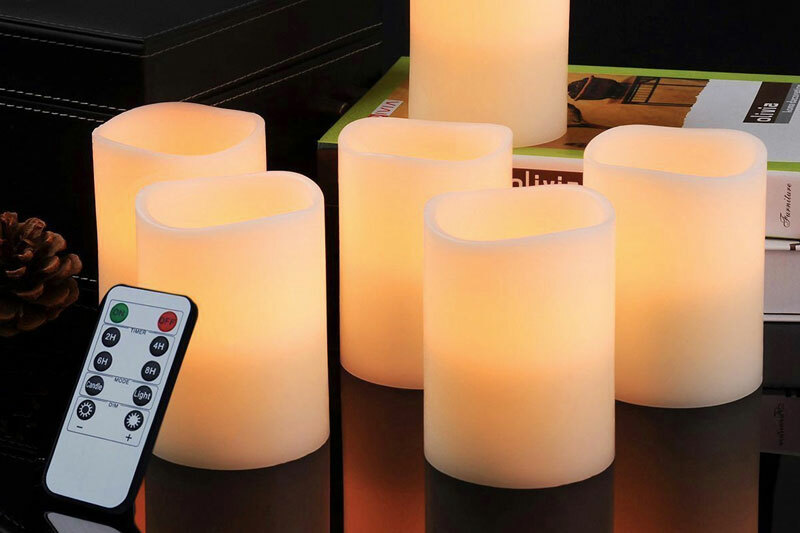 When bought, it comes with a remote control (2 AAA batteries included), 4 side brushes, charging base and an extra set of high-performance filters. Other accessories include an AC power adapter, 5 cable ties, and a cleaning tool. 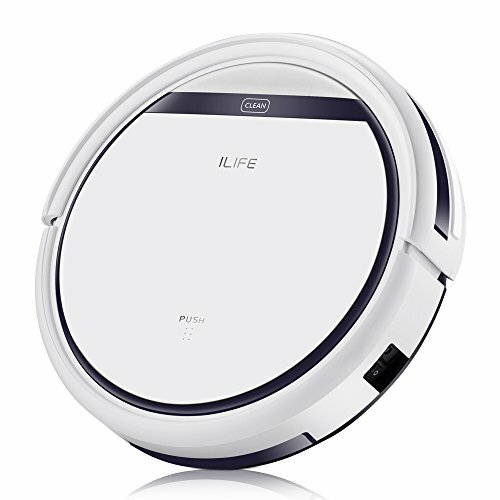 ILIFE V3s Pro is a robotic vacuum cleaner featuring pet hair care technology that focuses on picking up debris hairs and dirt. The low profile design makes the machine easier to use when cleaning under the sofa and beds. You can use it conveniently to clean hardwood floors. The edge cleaning mode enables you to be effective when cleaning corners or walls. ILIFE V3s Pro also features a self-charging system, smart sensors for anti-bump and a programmable schedule for routine cleaning. You can even use the remote to adjust the time you want the device to run. Thanks to its smart mapping technology, Mooka Auto Robotic Vacuum Cleaner helps you effortlessly monitor places you already cleaned and where you’re yet to clean. 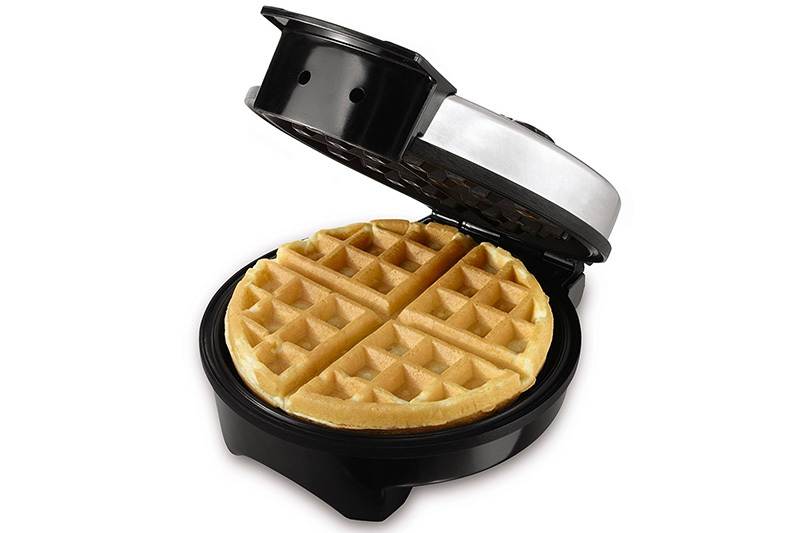 The device is super-efficient with the advanced 3-point cleaning system, which gives more suction power. The edge, auto, and single room cleaning modes enable you to clean your home’s floors. 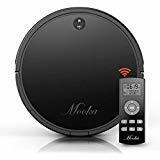 Mooka Auto Robotic Vacuum Cleaner features a high-capacity 2600mAh Li-ion battery that facilitates up to 120 minutes of cleaning time. You can count on the anti-drop sensors to prevent the appliance from tumbling over drop-offs or falling down stairs. On the other hand, the anti-collision sensors can identify obstacles that you need to avoid automatically. Koios Robotic Vacuum Cleaner comes with an 80% higher suction than other automated vacuum cleaners on the market. With the click of a button on the robot or a remote control, you can use it to clean your house. The low-profile design helps you clean under chairs and tables. The edge, spot, auto, and single room cleaning modes suit different room vacuuming needs. 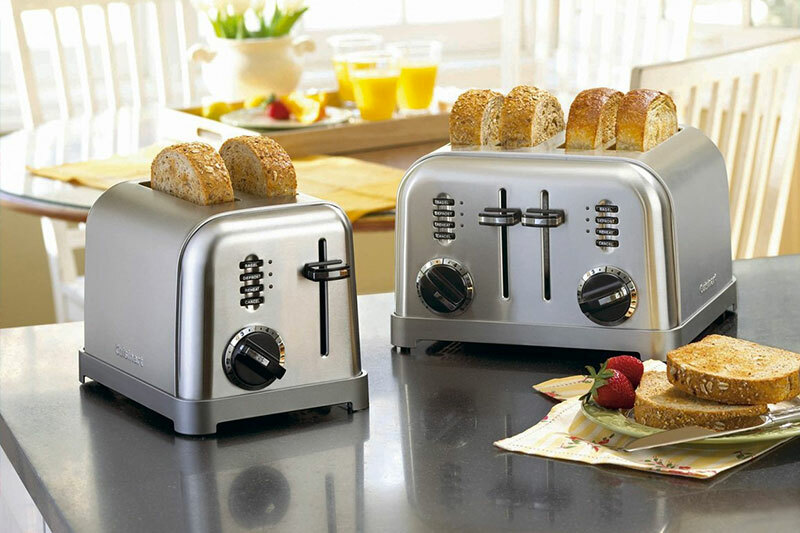 The appliance is intelligent enough to evade obstacles and avoid bumping into objects. 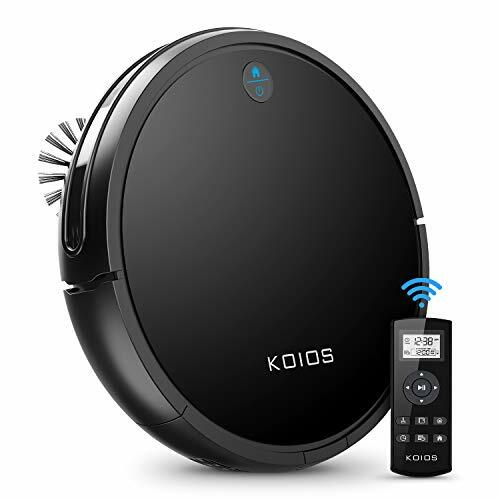 Koios Robotic Vacuum Cleaner comes equipped with a 2600mAH large capacity Li-ion battery that makes it run up to 120 minutes when fully charged. iRobot Roomba 630 is an automated vacuum cleaning device with a full suite of sensors for navigating and adapting to the cleaning needs of your home. The device features a 3-Stage Cleaning System for agitating, brushing and suctioning floors. iRobot Roomba 630 can automatically dock and recharge to adjust to carpet, tile, hardwood or laminated floors. Roomba relies on acoustic sensors to locate dirt and cover every section of your floor. 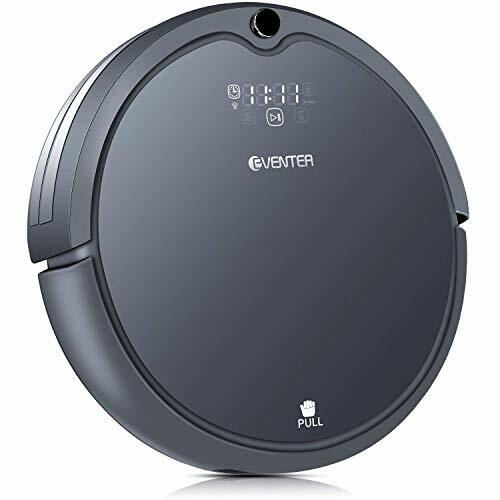 360 Robotic Vacuum Cleaner boasts of a laser navigation feature that can rotate at 6 revs/s, scan 2,160 times and even operate in total darkness. The SLAM algorithm helps map the cleaning routes and ensure that the device sweeps and mops surfaces extensively. On the other hand, the 360 App can save and restore multi-floor maps for quick and convenient cleaning of surfaces. 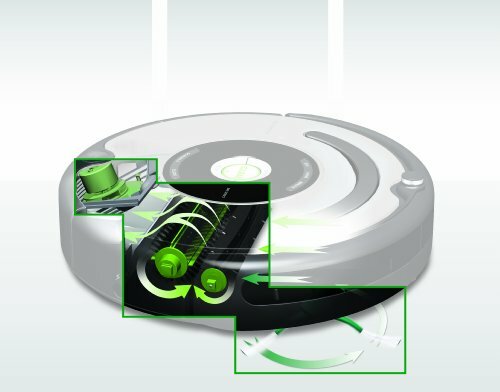 With anti-collision sensors, 360 Robotic Vacuum Cleaner can prevent wall and furniture damage. You can even draw cleaning areas and restricted areas using the mobile app. You can also rely on the scheduled cleaning feature on the application to set a daily cleaning schedule. You can rely on Robot Vacuum Cleaner to vacuum, sweep and mop your floors at the same time. The device has a battery life of 90 minutes and can work on several surfaces in one session. The appliance is also great at picking objects, debris or pet hair that might be on the floor. Unlike traditional vacuum cleaners, this robot can create a zigzag cleaning route and work without repeating a cleaning path. The cliff detect sensors can make the machine avoid falling objects. The built-in virtual blocker gives you more control over where the device can clean. bObsweep PetHair Plus is a robotic vacuum cleaner that can sweep, vacuum, mop and sterilize with UV rays simultaneously. The appliance comes with a 1-Liter dustbin, which is ideal for storing pet hair. blOck Plus allows you to create up to two digital boundaries. You can also ensure that bObsweep PetHair Plus cleans within certain boundaries by adjusting the settings on blOck Plus. 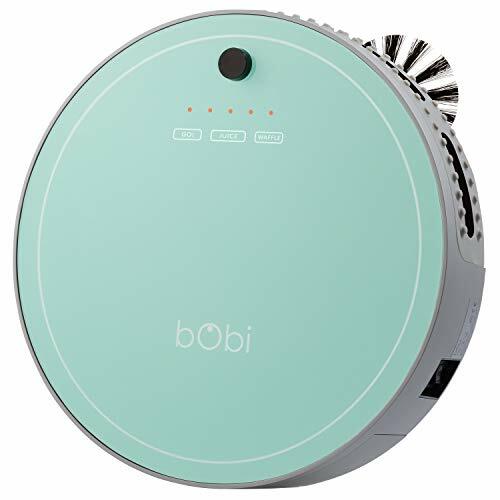 bObi Pet Robotic Vacuum Cleaner features illuminated touchscreen buttons for bumper-less navigation. The machine also comes with back-to-back brushes and a programmable 7-day cleaning schedule to make cleaning easy. You can rely on it when your pets fail to clean up after themselves. The dustbin is fully washable and can accommodate different kinds of pet hair. 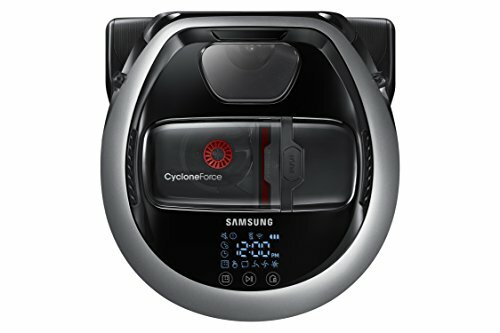 Samsung POWERbot R7070 is a robotic vacuum cleaner that delivers 40 times more power when compared to similar appliances with a circular design. Samsung POWERbot R7070 also features an innovative rubber blade that extends out to clean along the edges of the wall and corners. 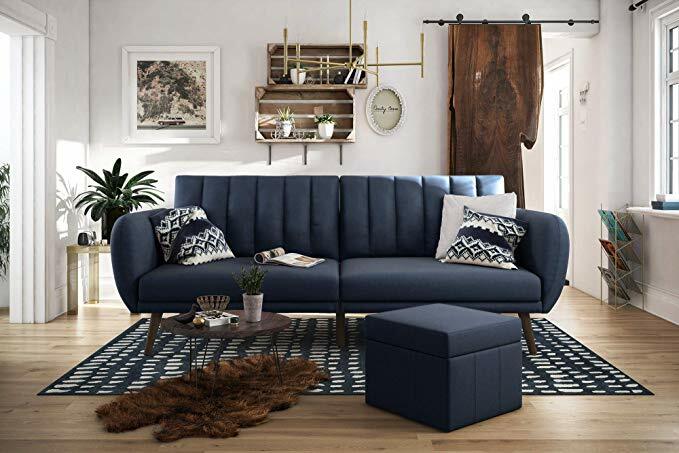 You can remotely control it with your phone using Google Assistant, Bixby or Amazon Alexa. 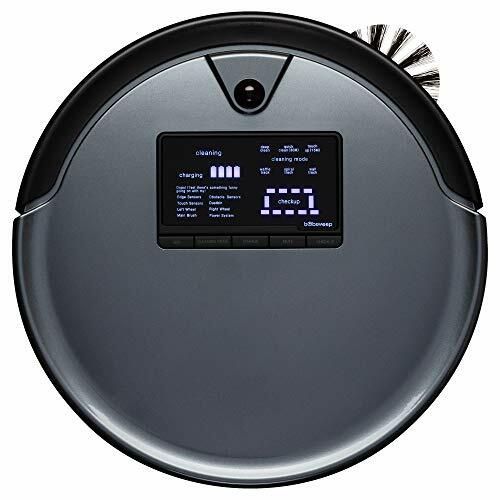 A good robotic vacuum cleaner should have features suited for the complex house cleaning needs. 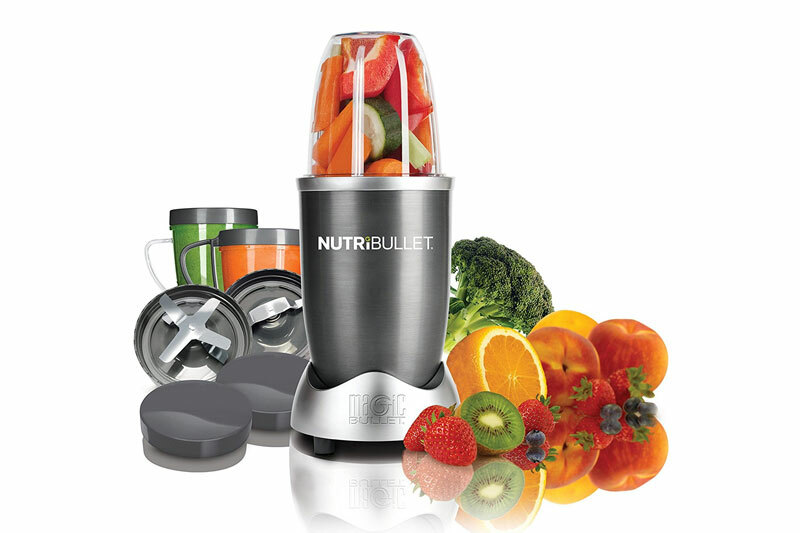 The features include a remote control system, programmable controls, and touchscreen buttons. Consider getting one with a fully washable dustbin and lightweight design for the best vacuum cleaning outcomes.